His many travels as well as the fact he's worked with a list of artists that is just too long to mention, obviously keep teaching him a lot of things. 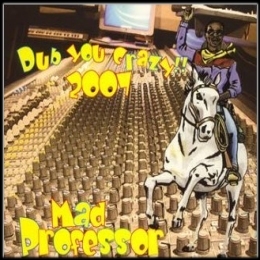 He mentions some of them, specifically he talks about his time with Lee Perry, which dates back to the mid 1980's. Unfortunately, there are some glitches in the sound as the microphone doesn't really seem to work as it should. 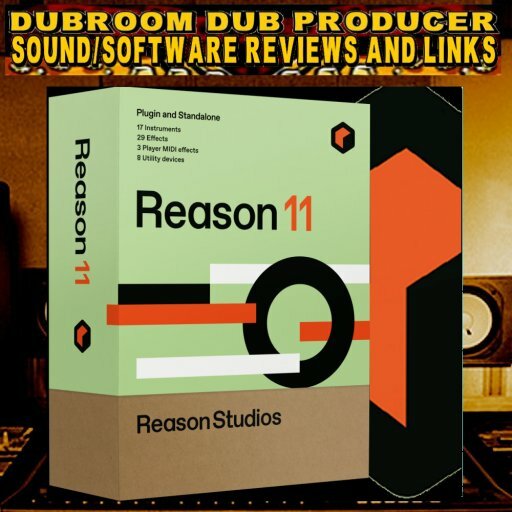 However, everything is pretty well understandable and just too good to not at least watch one time, when you're into getting to know one of the best DUB Producers the music has ever known! 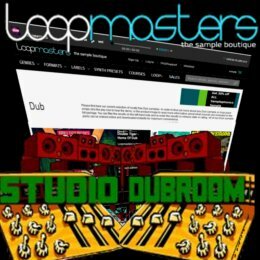 Fourteen top DUB shots from the hands of the man who was there when UK DUB started a few decades ago, and who is still there, dwelling at the top of DUB producers world-wide. It says a thing, especially on this album. Created in 2007, it seems to look back at the 1980's when Neil Fraser set up the Ariwa Studio's and the history that came after that. 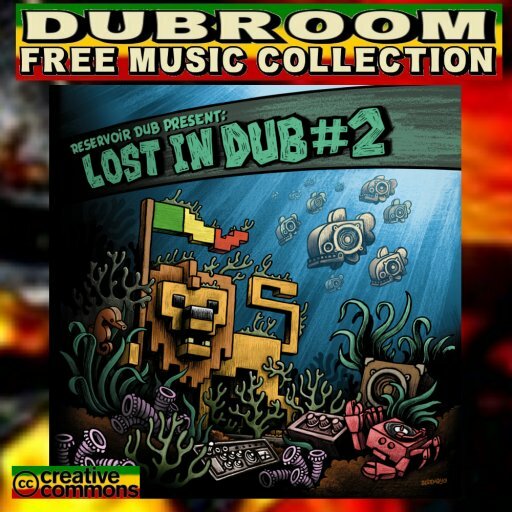 We hear a variety of riddims and effects, some which definitely date back to the 1980's. The spring reverb, for example. 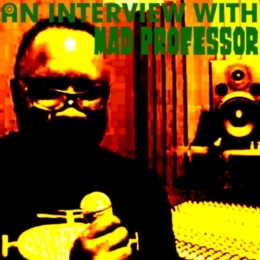 Many of the riddims are of the very same style that Mad Professor made to come out of his studio during the last three decades, some with effects he used in the 1990's. More of the enormous amount of work that came out of the Ariwa studio during these last decades can be tasted, when you consider the wide variety of different vocalists which drop in and out of the mix. All of them, and more, have been singing and chanting into the microphone throughout time. 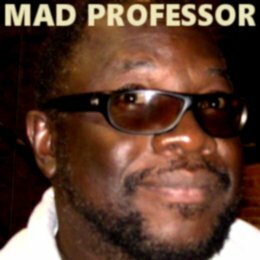 A surprisingly refreshing, and in the same time kind of really spaced out: the unmatched quality of Mad Professor's work is shown once again and all we can do is say: crucial! 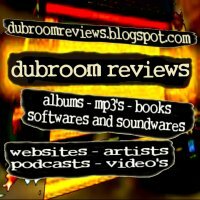 WWW, January 2009 - What happens when Indian Sitar virtuoso Ravi Shankar plays his instruments over a Reggae drum and bass line? Indeed: 25 years after the fact, we're still talking about it. 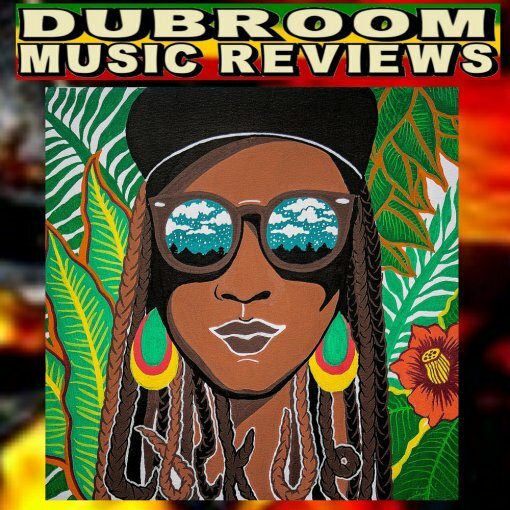 The year is 1984 and in the UK, we have Adrian Sherwood with his On-U Sound experimenting with just about everything one can experiment with when it comes to DUB. 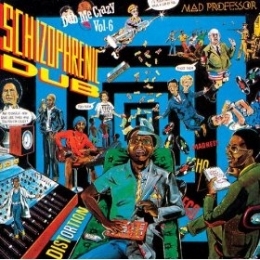 The producer also worked one this one: a collaboration between the British band DUB Syndicate and Indian Sitar player Ravi Shankar. Shankar is one of the lesser known musical stars of the 1960's. It was the hippie time, when groups like the Beatles went to India to study what they perceived to be Hinduism. A time wherein the sound of the sitar was well sought after as it brought that vibration many were looking for. 25 years ago, the Hippies were already history. At least, the time of "peace, love and hippieness" had already been replaced by the colder vibe of the 1980's. This did not matter to Adrian Sherwood then, as it doesn't matter to us now. 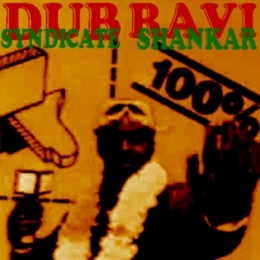 What matters is: the Sound of Shankar's Sitar goes very well with the Drum and Bass lines of the DUB Syndicate band. Fortunately, it's not really a spell. 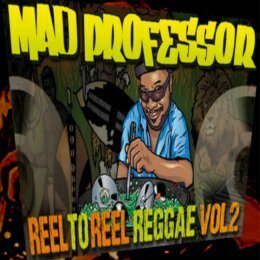 In reality, it's a collection of 13 hard riddims from Ariwa Studio, superbly mixed by Mad Professor himself. 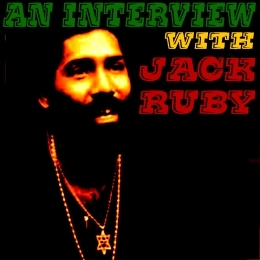 The fourth chapter in the Black Liberation DUB series is definitely one of the strongest chapters. It says a thing, because in fact the whole series is in itself already of an unmatched quality. 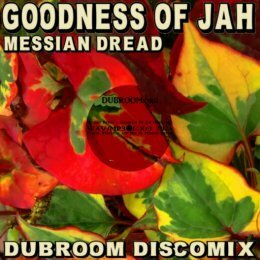 Strange phrases by a strange person, even more strange phasers over some not-so-strange Ariwa riddims, there is no effect left untouched as we're taken from the top to the very last drop of the album. 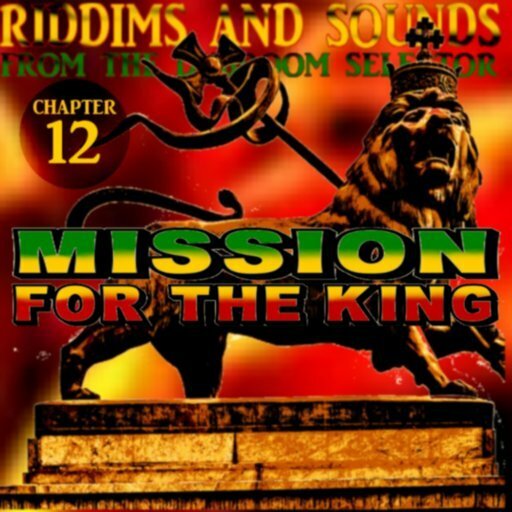 We can hear "real instruments" and programmed material, blending together into a massive sound that takes us through many different styles of Reggae too: from militant Steppers to massive One Drops and everything in between and around. 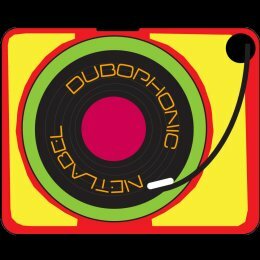 A variety of singers drop in and out soaked in all kinds of echoings and reverberations, as they provide some food for thought. 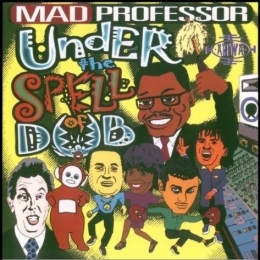 It's a balance to the many, many humorous parts of the album, one of Mad Professor's trademarks which nobody will be able to match for quite a while to come. 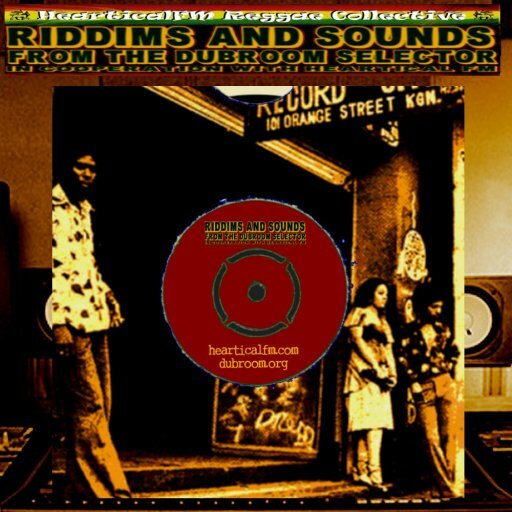 Not an album to leave behind, when you respect yourself as a DUB connoisseur or even "mere" collector of the better material.